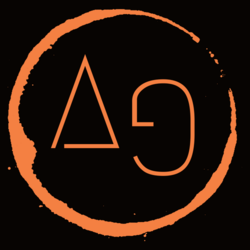 Anonamas is words, lyrics, and song with a simplistic vibe, a hip hop beat, and a strong message. 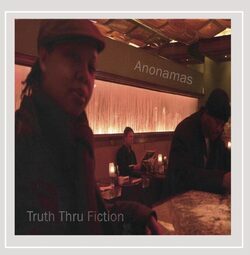 Anonamas is taking hip hop/R&B down an unmarked trail. This native of the Eastern Shore of Maryland has always had a passion for music and a gift for words. Many have compared her style to that of Jill Scott, the groove of Lauryn Hill, and the mysticism of Les Nubians, -yet its an original sound, nonetheless. 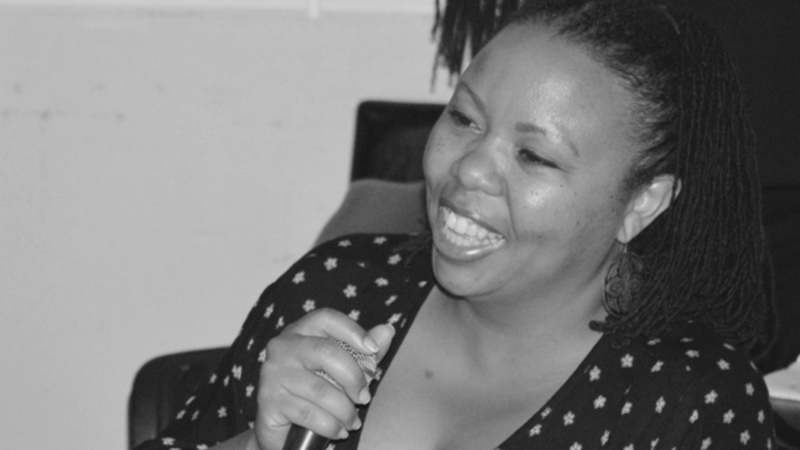 Within the past 10 years, Anonamas has ventured out on her own as a solo artist while collaborating with other creatives in different capacities. 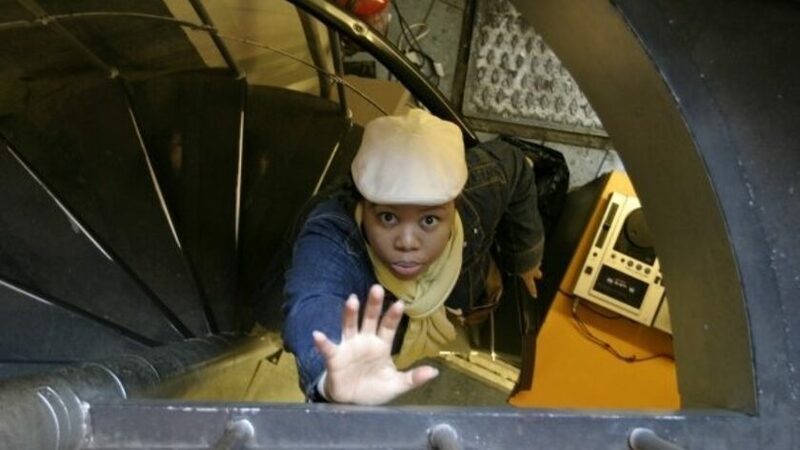 Over the years, she has collaborated with numerous producers such as Baltimore-based producer Eighthsense, West Coast producer ReVerb, and Washington DC's Jewels of Sunz of Soul, producing music projects in different genres--from hip hop, trip hop, soul and electronica. 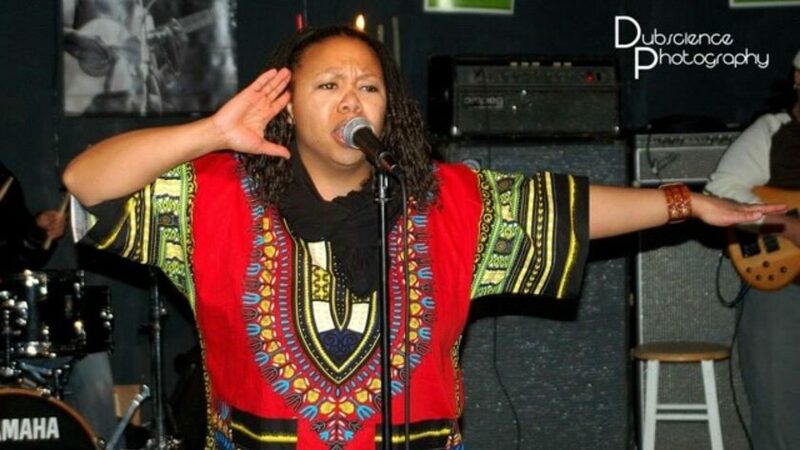 With Eighthsense, she formed the short-lived hip hop duo 8orMas and she is currently the lead vocalist of the award-winning funk band The Bangladesh Project while a member of the multi-disciplinary artist collective Liberated Muse. 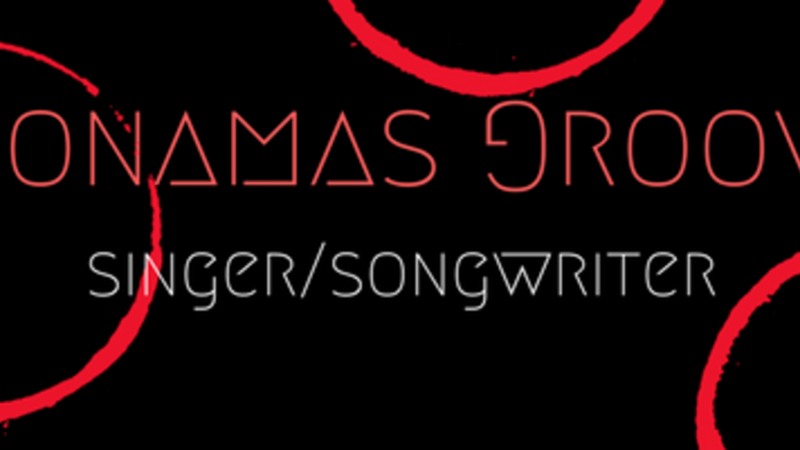 The beautiful thing about music is that it's ever evolving and changing... Anonamas embraces the growth and development in her own lyrical skills. She strives to become a better singer and songwriter; while at the same time, she continues to touch the listeners who experience her work thus far. "Music should develop as life develops, any and everything in life can be a song," Anonamas says. 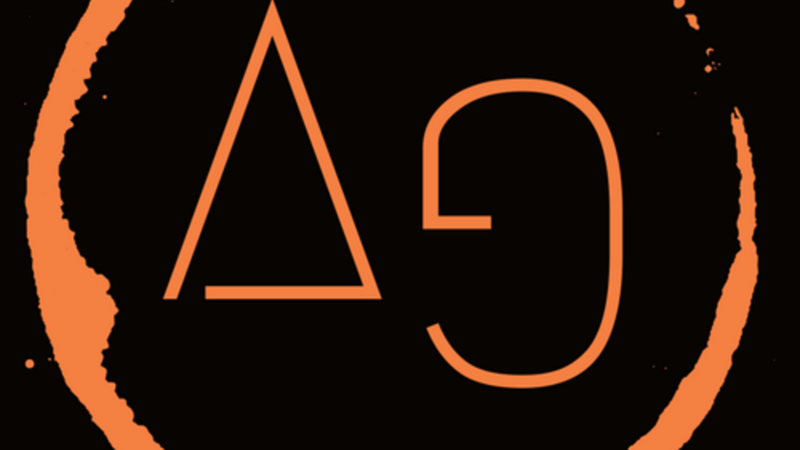 Whether performing with a live band or as a solo artist, Anonamas keeps the vibe alive. She has performed live on stages from Washington DC to Japan. 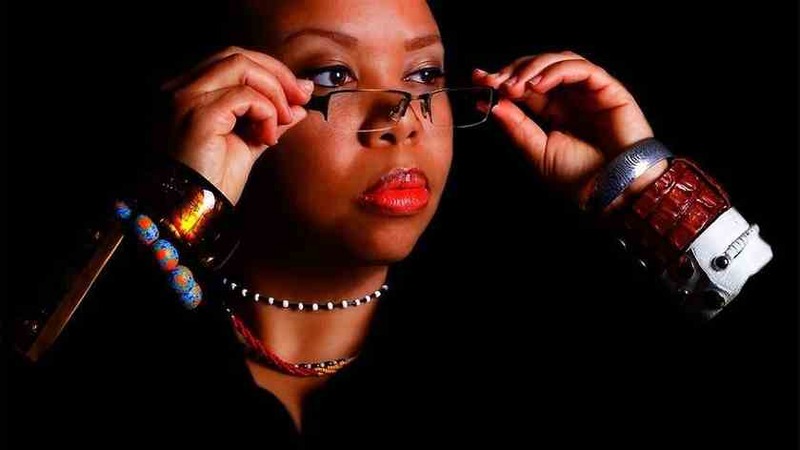 She has been featured as part of shows at The Kennedy Center, ARTSCAPE festival, Art All Night DC and more. 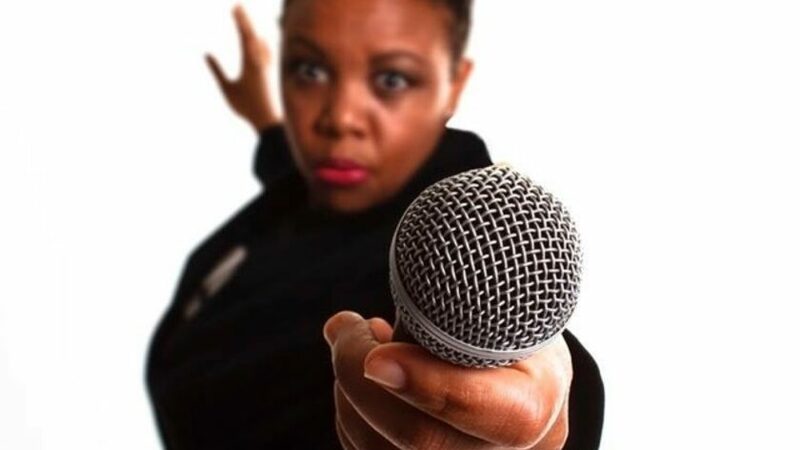 In addition to her work as a performing artist, she is a seasoned host/MC for your event as well. 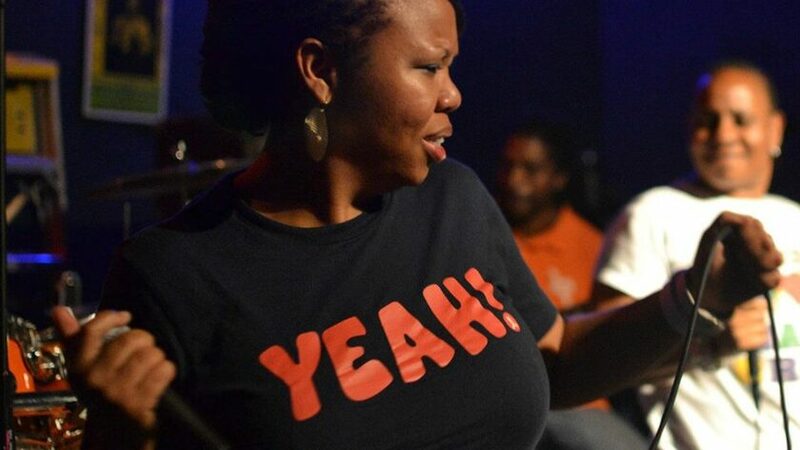 She has hosted numerous events, including the defunct Liberated Muse open mic #theSPILL, and the award-winning open mic series In the Pocket with the Bangladesh Project which won a 2016 Baltimore Crown Award for Best Open Mic. She continues to host events throughout Baltimore and Washington DC and considers performance and songwriting two of her greatest passions.